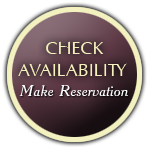 Hemlock Inn is a perfect getaway meeting spot for retreats, conferences, and larger group gatherings. 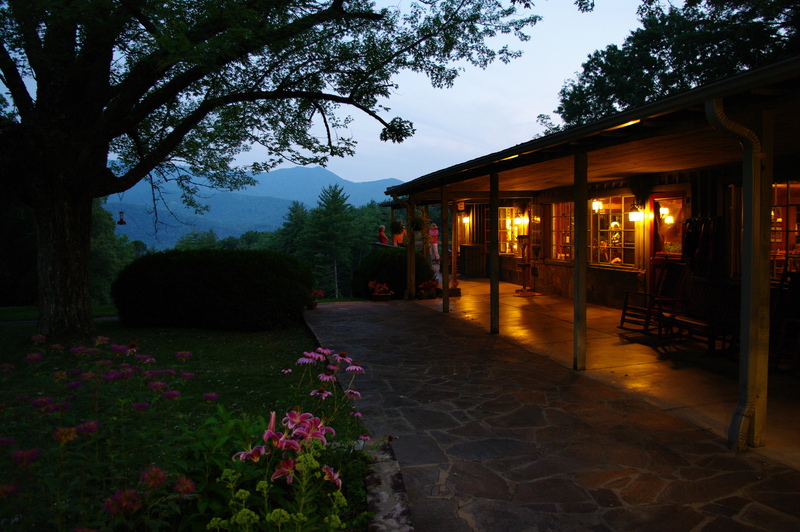 Located in a quiet, uninterrupted setting in the Great Smoky Mountains of North Carolina, there are no outside distractions and the comfortable informality is the perfect setting to clear your mind, to develop and improve personal and professional relationships, and to plan for the future. 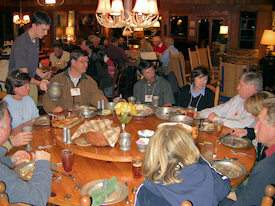 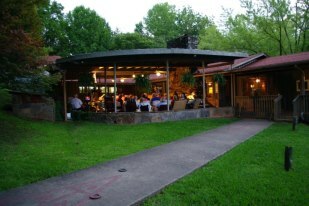 Please call us (828-488-2885) if you have any interest in bringing a large retreat group to Hemlock Inn.